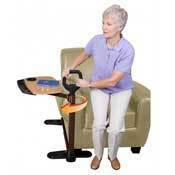 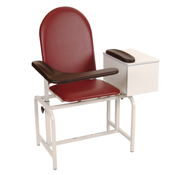 NewLeaf Home Medical offers a number of Chairs, Recliners and Seating Products for home care and hospital. 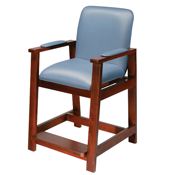 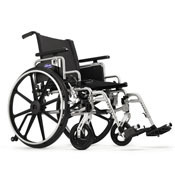 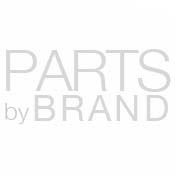 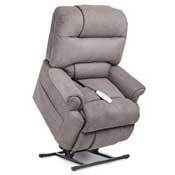 Whether you're looking for easy-to-clean seating products like Home Care and Longterm Chairs, Clinical and Infusion Chairs for hospitals or clinics, or the latest motorized Lift Chair Recliners, NewLeaf Home Medical offers only the best brands, including Drive, Invacare, Lumex, Pride Lift Chairs and Winco. 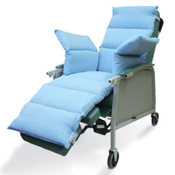 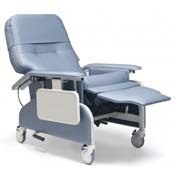 NewLeaf's complete line of seating products also includes Hip Chairs suitable to help a patient sit comfortably without bending at the hip, a wide range of Wheelchairs, light-weight and easy to take and go Transport Chairs, comfy Chair Overlays, Cushions, Pads, and Positioners when seated. 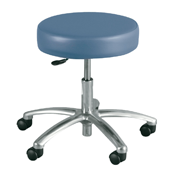 NewLeaf also proudly carries Winco Manufacturing's entire line of Medical Exam Room Stools, and Blood Draw / Phlebotomy Chair models for medical offices and facilities.